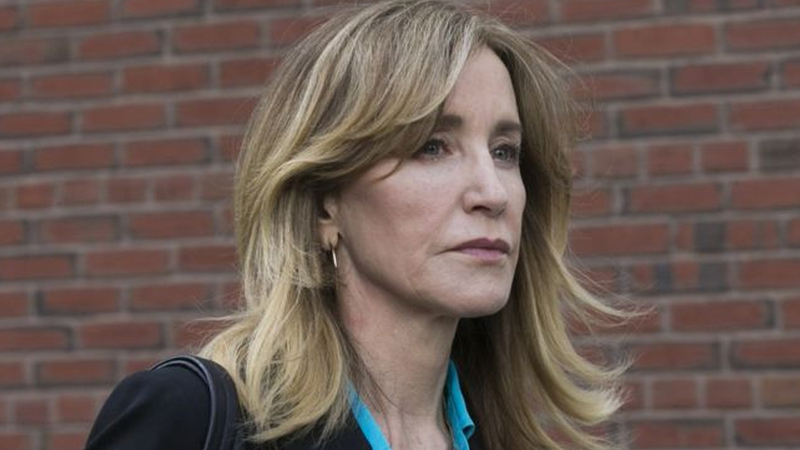 US actress Felicity Huffman says she will plead guilty to charges in a cheating scam aimed at acquiring places for children at elite US universities. 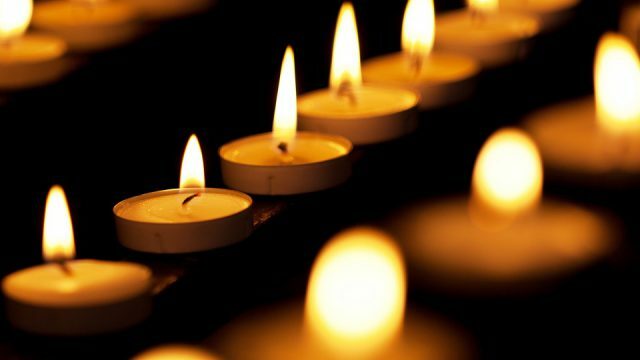 The Desperate Housewives star says she had betrayed her daughter and was “ashamed” of the pain she had caused. Huffman is accused of paying $15,000 to have her daughter’s exam questions secretly corrected in 2017. The 56-year-old is one of 14 people set to plead guilty among the 50 charged, who include college athletic coaches.